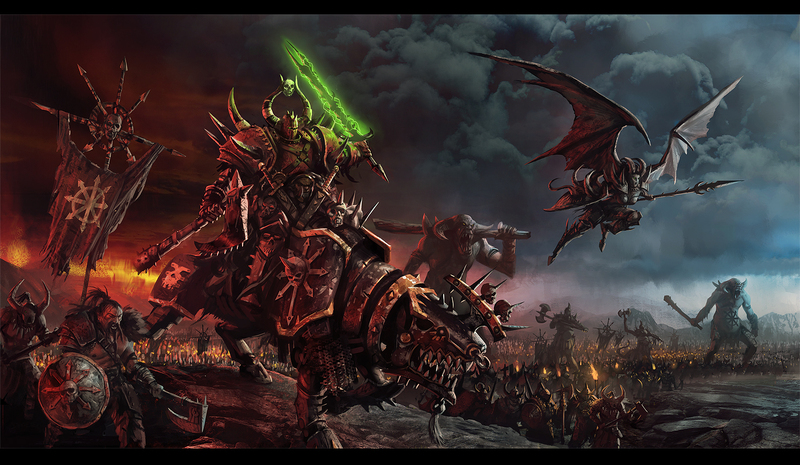 Here’s one I did a little while ago for Fantasy Flight Games, for a new Warhammer board game they are putting out. 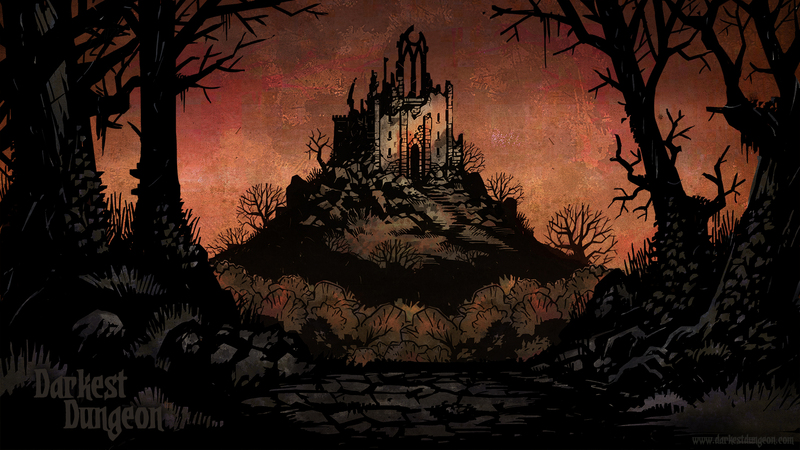 Get ready for Darkest Dungeon! I’m not directly involved in this, but I’ve become very familiar with this little project over the last little bit. It’s the brainchild of my good friend Chris Bourassa, and is shaping up into a great little game. I encourage everyone to go check it out.